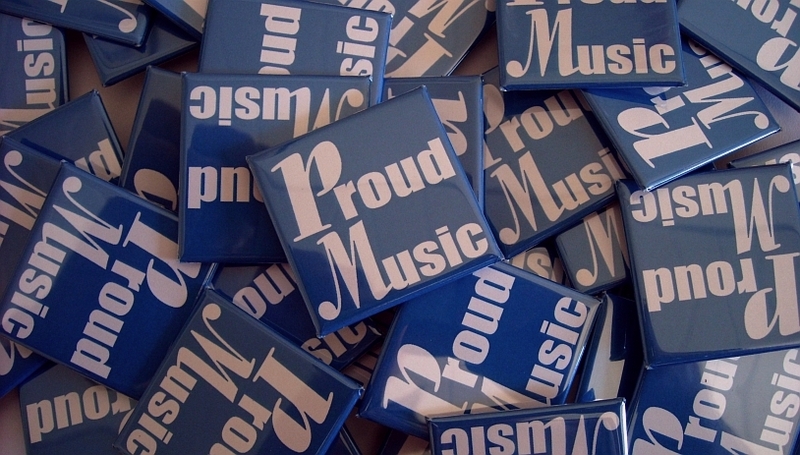 Buttons to be proud of! Posted on 17. June 2009 Categories General, NewsTags button proudLeave a comment on Buttons to be proud of!